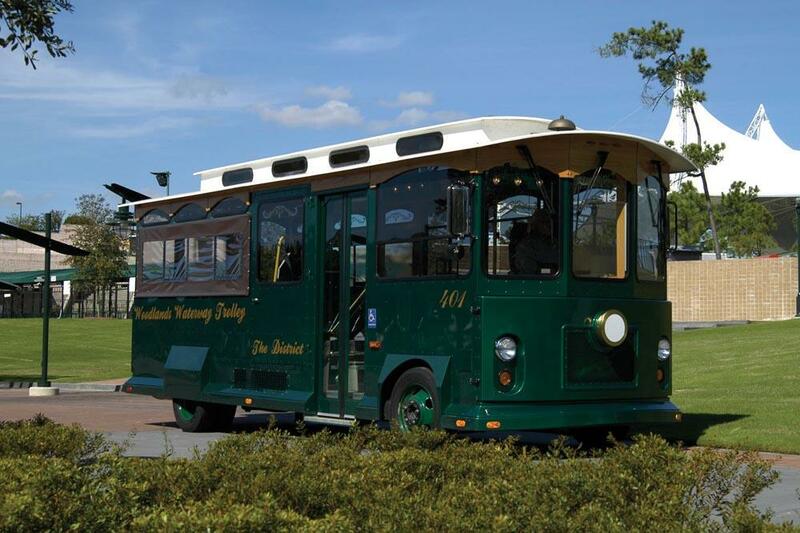 The Woodlands Waterway Trolley is a completely different way of checking out what the area has to offer from the usual options that appear in most towns and cities. The Waterway connects so many of the key areas of downtown in The Woodlands and getting around it is no longer any problem thanks to this seriously cool form of transport. The Waterway is one way to check out so many of the different things that this area has to offer. Running from the Cynthia Woods Mitchell Pavilion via a number of restaurants and hotels, it provides you with a completely different perspective of the area as you check things out from the water. The Woodlands Waterway Trolley proves itself to be the best form of transport in the area as it cruises along at a leisurely speed providing you time to look at the sights as you get to your destination. Perhaps the best part about The Woodlands Waterway Trolley is simply that it is completely free to use. Also, the boat is air-conditioned making it extremely comfortable and with the way in which you can effectively hop on and off as you wish, it does mean that this is a pretty cool form of transport that you should certainly make full use of whenever possible. The ride itself may be short, but then that is why they also take their time when cruising along to provide you with a better experience and to also just absorb the sights that surround you. Safety is also not an issue, and the ride is going to be suitable for the entire family. With the water remaining pretty calm for the majority of the time, nobody should have any problems or issues relating to cruising on The Woodlands Waterway Trolley. So, if you are in the area and want to check things out from a different viewpoint, then this is going to be your answer. With the opportunity to stop and check out shops and restaurants along the way, it not only saves you walking but it also provides you with a unique experience that you will undoubtedly love.